Diamond Wire Spring is a leading designer and manufacturer of quality, compression springs, extension springs, die springs, torsion springs, conical springs, wire forms and various other custom springs. Backed by over 80 years of experience, three manufacturing locations, unsurpassed customer service and ongoing investments in the latest equipment, engineering and manufacturing processes, Diamond Wire Spring is the source for all of your custom and stock spring needs. In a hurry? Our sales team is available to provide custom quotes, many can be returned within 24 hours of request. 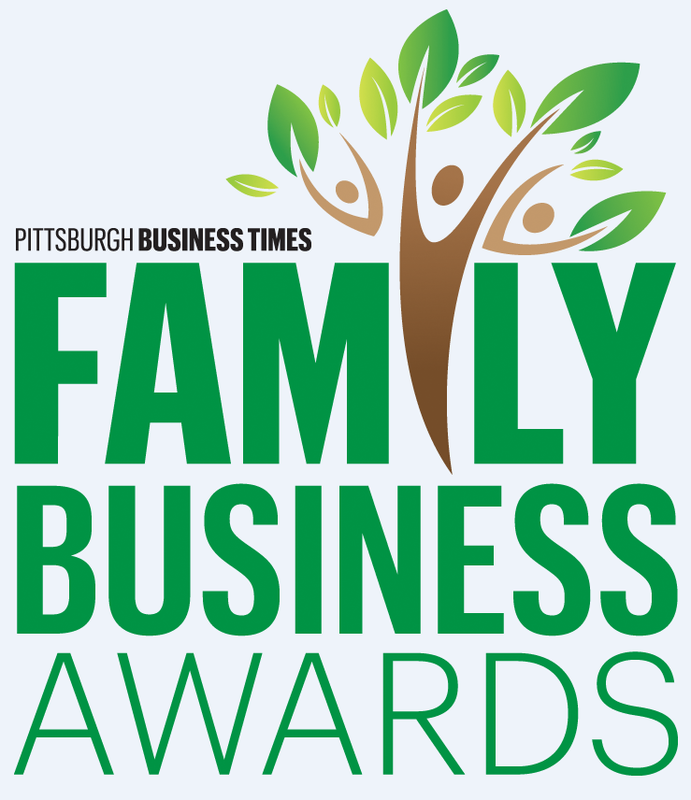 Click here for a custom quote! Helical compression springs are designed and used to resist applied compressive forces or to store energy in the push mode. 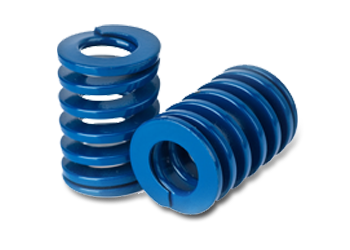 Compression springs are the most common spring configuration and are found in many applications such as automotive, aerospace and consumer goods. Extension springs are typically made with initial tension, which forces the coils to press against each other in the unloaded position. Extension springs are typically installed with an initial tension that stretches the spring until the coils are close to separating. After the initial tension has been applied, the extension spring deflects only if it receives a load greater than the initial tension. Extension springs have hooks on their ends to attached them to the application. Various hook styles and configurations are available depending on the particular application. In certain applications where there is limited space, and especially where solid height is restricted, springs may be designed and manufactured from rectangular wire. 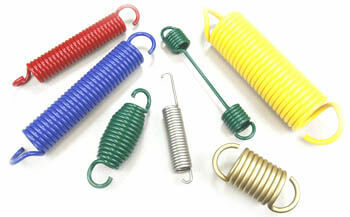 These types of springs are referred to as “die springs”. Springs manufactured from rectangular wire are capable of storing more energy in less space than equivalent springs made from round wire. Diamond Wire Spring specializes in short-run, quick-delivery, cold-wound springs from .008" to .750" in wire diameter. We can also service your hot wound spring needs. 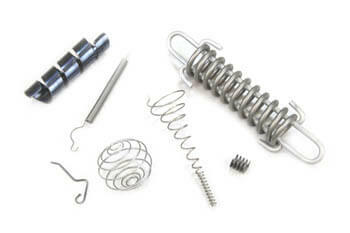 We are presently stocking many custom springs manufactured for customer release schedules. These schedules include JIT, KANBAN, Blanket Orders and others. Once a delivery schedule is determined, Diamond Wire Spring manages your inventory for you, freeing you to do other tasks. Diamond Wire Spring prides itself in meeting and exceeding customer expectations for on-time scheduled deliveries of custom springs.